Check out this list of graphic novels by grade level offered by Penguin. 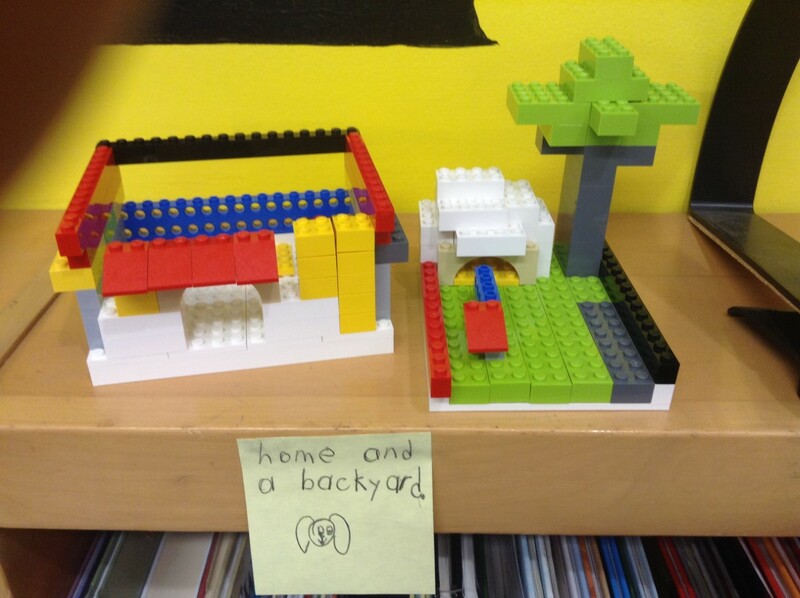 Please send Courtney pictures of the great things going on in your library. Make sure the students all have media release forms if we can see their faces. Also, a brief description of the activity and students involved is very helpful. Thank you! Just so you know, we do have a wide reach on social media. We have 556 Twitter followers and 269 Facebook followers. These include educators from other districts, administrators in OPS, school board members, news stations, authors, and much more! Help us get the word out about the great things you do each and every day in your libraries. Fill your classroom with brand-new books! Brightly is giving away a library of children's books, including many fantastic new releases. It's the perfect way to kick off 2017 and all the days of learning and reading ahead. 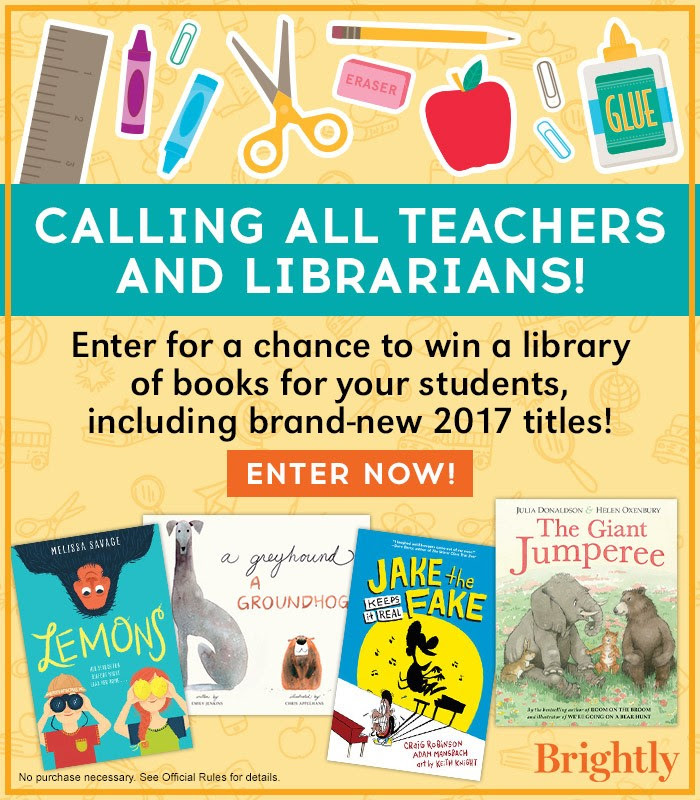 Enter for a chance to win great new reads for your students! NO PURCHASE NECESSARY. Enter between 11:00 AM EST January 17, 2017 and 11:00 PM EST March 25, 2017. Limit one entry per email address. Open to legal US residents who are 18 or older at time of entry. Void where prohibited or restricted by law. See Official Rules below for full details. The Do Space Innovation Fellowship creates opportunities for local teachers, librarians, and educators to create rapid innovation in Omaha. 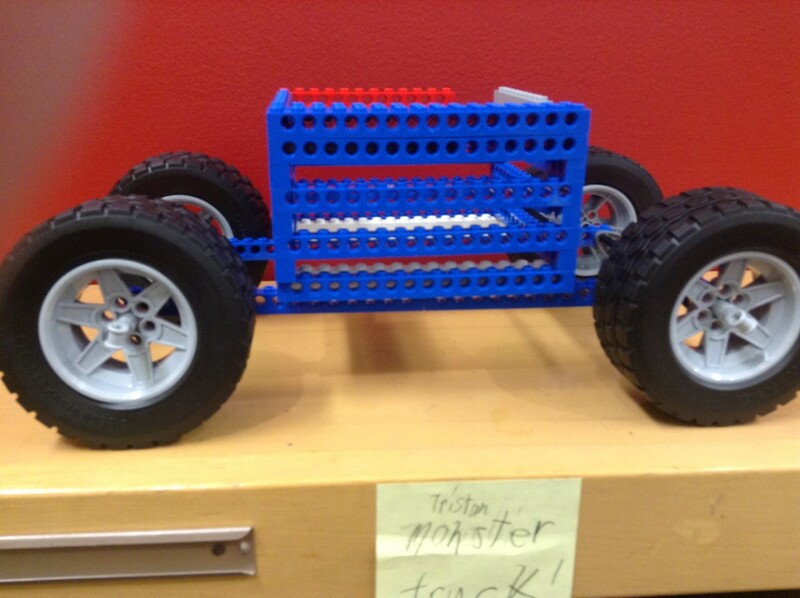 Do Space is offering three fellowships open to teachers, professors, librarians, and library workers, and other educators in the Omaha metro area to explore innovative projects within the fields of 3D printing, robotics, and software development. Projects will be designed for local schools, libraries and learning centers to independently administer. With the goal of sharing stories and building empathy, we kicked off the A Mile In Our Shoes program earlier this week. 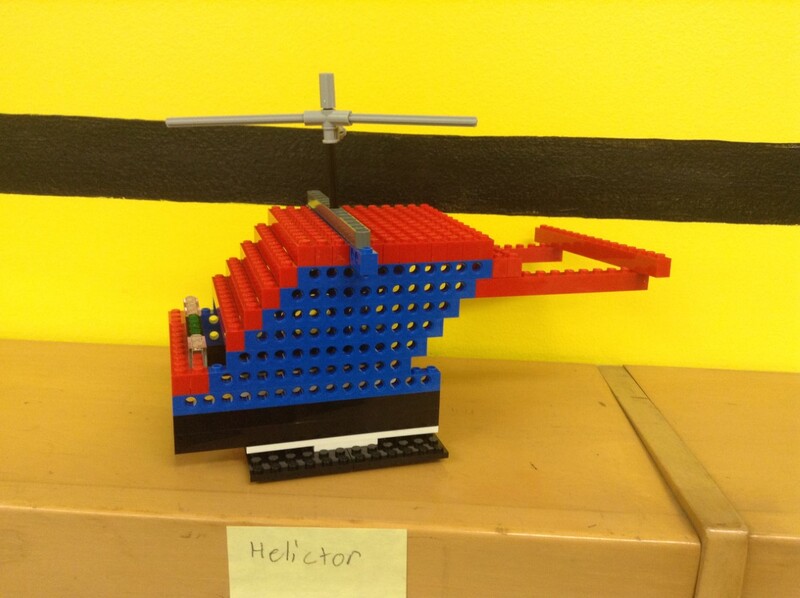 Program includes text sets, reading challenges, and teaching resources. Now, join us for a conversation with Teaching Tolerance to discuss how to use our resources together to build empathy in the classroom. 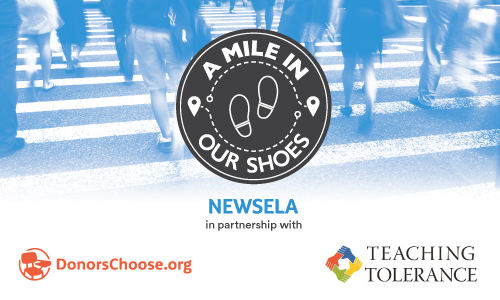 In this webinar, we'll share how you can use A Mile In Our Shoes Text Sets and Teaching Tolerance’s Teaching the Movement resources to promote inclusivity and understanding. Educators will gain the tools to foster rich discussions to promote identity, diversity, justice, and action within and beyond their classrooms. Are there specific K-12 NLM resources you want to know more about? Email AnnetteParde-Maass@creighton.edu prior to February 15th with the resource and any questions you would like addressed during the webinar. We have multiples of each of these to give away. If you would like to be entered to win one set of any of these items, please answer THIS SURVEY to do so. Items will be sent to winners on Monday morning. If you choose to do more than the 1 required lesson or teach them at grades other than 3-5, that is totally fine! 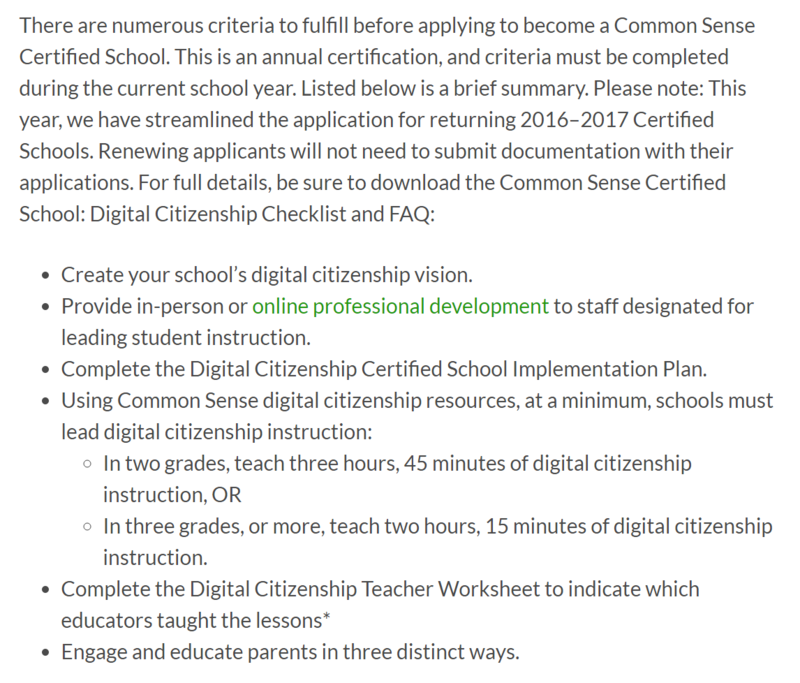 Many schools are working toward Common Sense Media certification and your MIEs will know more about those details (if that isn't you). Below are the requirements to be a CSM certified school. 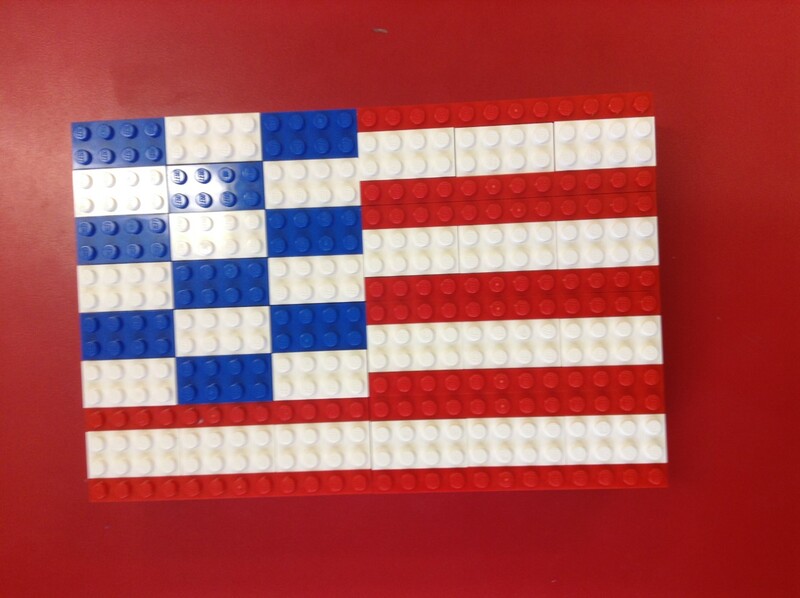 The reaching requirements can break down into 3 lesson at 2 grade levels or 2 lesson at 3 grade levels. If you have any questions about this process, please contact Keegan Korf. Pioneered by the California nonprofit MV GATE, Family Code Night is a whole-school family event that ignites coding and computer science learning at any elementary school and in any family. The program engages K–5 children and their parents or guardians in the experience of doing their first hour of computer programming together in an early evening special school program. The puzzles teach the basics of computer logic as parents and students create lines of code by dragging and dropping commands such as move forward or turn left to move pieces on a game board. In one of the challenges, for example, the code enables an Angry Bird to corral a Bad Pig. MV GATE has developed an Event Kit that shows any school, organization, or parent volunteer how to put on the event—from invitations to posters, program script to handouts, and much more. The kit is being offered free of charge to any elementary school in America via the event and volunteer-organizing platform of SignUp.com. 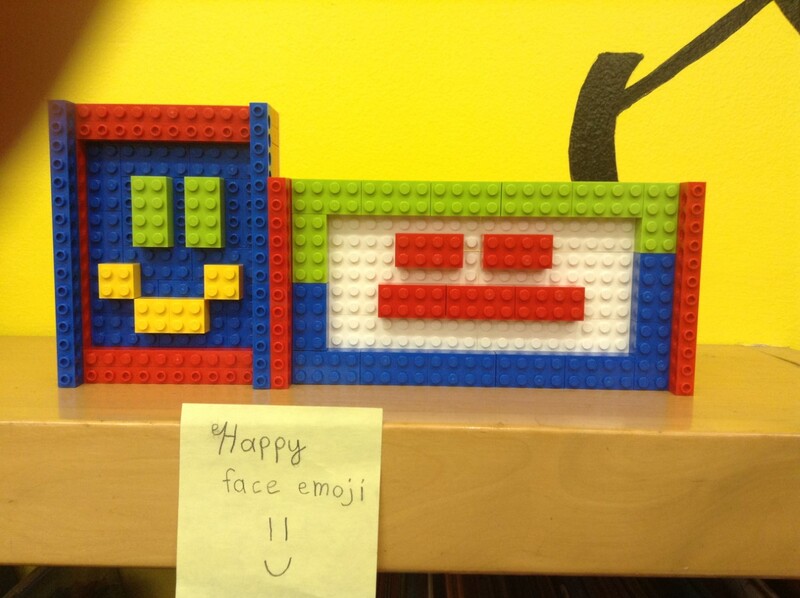 Just a few of the Lego creations made by students at Fontenlle Elementary in their library with Regina Loehr.